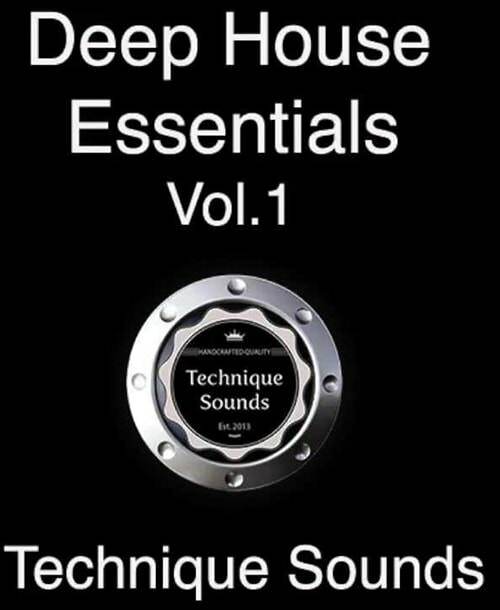 Technique Sounds are very proud to present the latest addition to our ever growing library of sounds, samples and presets. Tech House Studio Inspirations is bursting at the seems with every element you will need to help create your next tech house track, this pack has taken it's direction from some of the most creative producers in the tech house scene to date. With perfectly tailored sounds from the tech house genre, 460 loops and one shots in this pack we have included WAV and MIDI Bass Loops, Percussive Style Fills, Driving Drum Loops, Tuned One Shots, Special FX, World Music Percussion Loops, Tribal Top Loops, Ethnic Vocals and a selection of MIDI Bass, Chords, Melodies, Pads, Top Melodies that will give you enough options to keep you busy all year round plus 7 quality Construction Kits. If you want to sound like artist such as Siwell, Technasia, Stefano Noferini, Roger Sanchez, Filterheadz, Umek then this is the pack for you. All samples were recorded at 127 BPM & 128 BPM. 50 WAV Bass Loops . 35 WAV Drum One Shots.